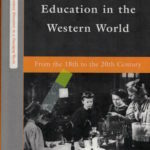 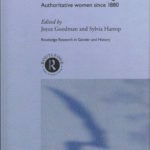 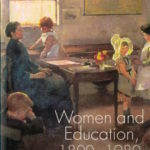 Gender, Colonialism and Education (co-edited with Jane Martin) examines the ways in which gender intersects with informal and formal education in England, Germany, Indonesia, South Africa, USA and the Netherlands. 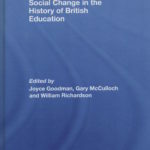 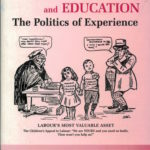 The book looks at various issues including: citizenship; authority; colonialism and education; and the construction of national and transnatioal identities. 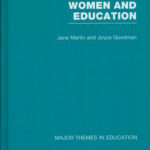 Goodman, Joyce, and Jane Martin, eds.